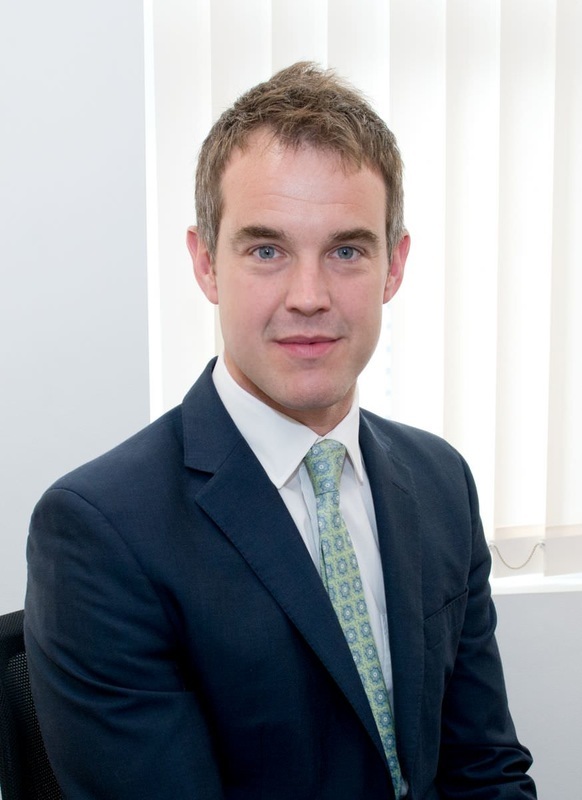 Mr Stimpson offers general adult ENT care and has a special interest in benign and malignant conditions of the head and neck region including thyroid and salivary gland disorders. He completed his higher surgical training in the North Thames region. In addition to his specialist experience in London, he undertook a 12 month advanced surgical oncology fellowship in Melbourne, Australia prior to taking up his substantive consultant post at Barts Health in 2014. He is lead clinician and chairman of the Barts Health Head and Neck Multidisciplinary Team (MDT) and is actively involved with research, audit, training and teaching. He is a core member of the Barts Health Thyroid MDT. He is an Honorary Consultant Surgeon at University College Hospital. Mr Stimpson has over 25 published papers in peer reviewed journals. He has written multiple book chapters for major ENT textbooks. He has presented his work at major International, National and Regional meetings including The Royal Society of Medicine and The Royal College of Surgeons in London. He has a lead role in developing minimally invasive techniques for controlling head and neck cancer including transoral robotic surgery (TORS) at University College Hospital. He is lead clinician and chairman of the Barts Health head and neck cancer multidisciplinary team (MDT). He is clinical lead for the North East London head and neck cancer multidisciplinary team unification project. He is a principal investigator for the PATHOS trial (a multi centre study to evaluate treatments for HPV related H&N cancers) at Barts Health. Mr Stimpson sits on the Pan Thames Training Programme Management Group and has a lead role in organising regional training for higher surgical trainees in ENT and Head and Neck Surgery. ​He is also recognised by smaller insurance companies - please contact us if you are unsure. If you require an appointment on a self pay basis, please email us here or give us a call for more information and to book.